Advertised recently ( within last twelve months) in any media property with Florida Powerboat Club. 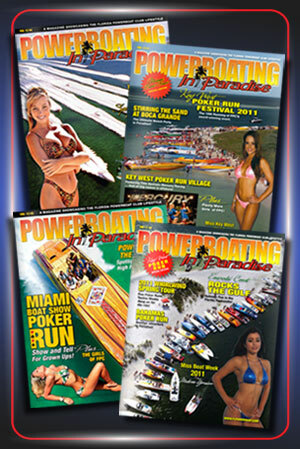 Sponsored a recent Florida Powerboat Club poker run event or boat show party. 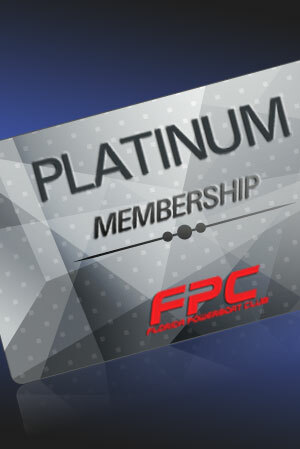 Maintained active Commercial membership status with Florida Powerboat Club in last 12 months. 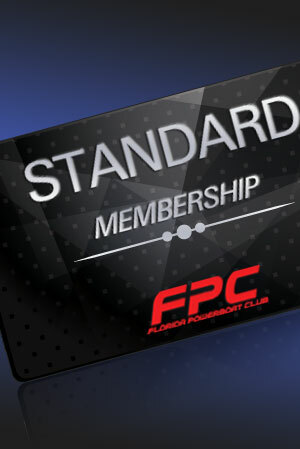 Provided Florida Powerboat Club and its membership a certified discount program for the purchase of the affiliates products or services. Have been approved as an accredited FPC vendor or service provider. For information on how to be listed, contact the club office at 954-545-1414. 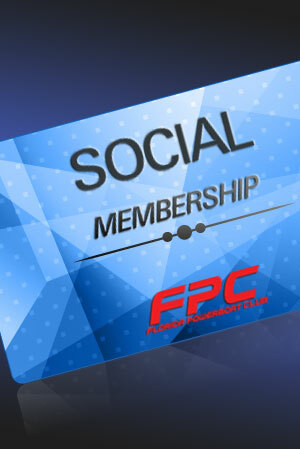 All FPC affiliates are listed in a “Main Category” based on the primary business or service that the affiliate is engaged in. Some affiliates may overlap into other categories, which may NOT be reflected in this listing. Please email updates and corrections to fpcservices@gmail.com. Stock Rack and Shelving Inc.